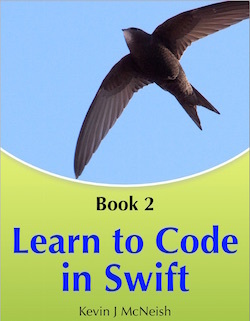 The Best Objective-C Book for Beginners! 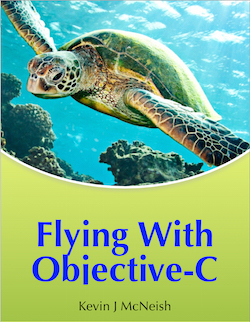 The Highest-Rated, #1 Best-Selling Objective C Book on Amazon & the iBookstore! Find out what all the fuss is about! Our readers have spoken, and Flying with Objective-C is the mosty highly-rated, best-selling book for learning Objective-C on the market! 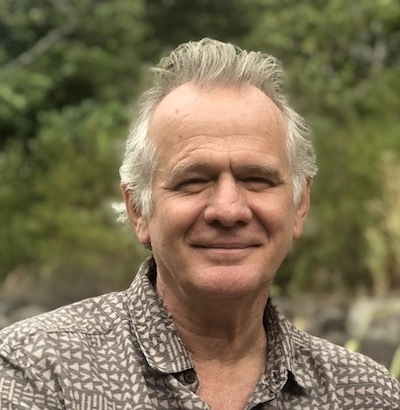 The first few chapters lay the groundwork by introducing basic programming concepts and then each chapter builds on what you have learned until you are ready for the two advanced chapters at the end of the book. Even if you use Swift as your main programming language, it's best to learn the basics of Objective-C, because most of Apple's sample code is still written in Objective-C! In addition, many of the code samples on sites such as GitHub and StackOverflow are written in Objective-C and you need to know how to convert this code to Swift. 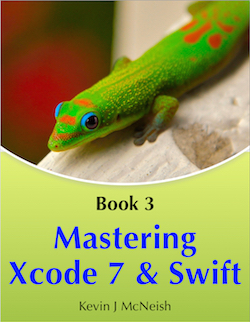 If you are an Objective-C beginner, this book is for you! When this book was written, we had "beta readers" who were absolute beginners provide feedback on every chapter. If they didn't understand a concept we rewrote that section, added diagrams and videos until every concept was clear. Sometimes words just aren't enough when trying to describe programming concepts. This book includes high definition videos that takes you step by step through the exercises and instructions. When you are an absolute beginner, these videos are critical to your success. If you have any questions while going through our iOS Development book series you can get answers on our free book forum! 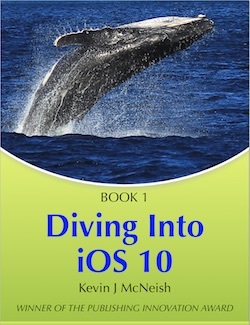 This is invaluable as you learn how to make apps of your own.